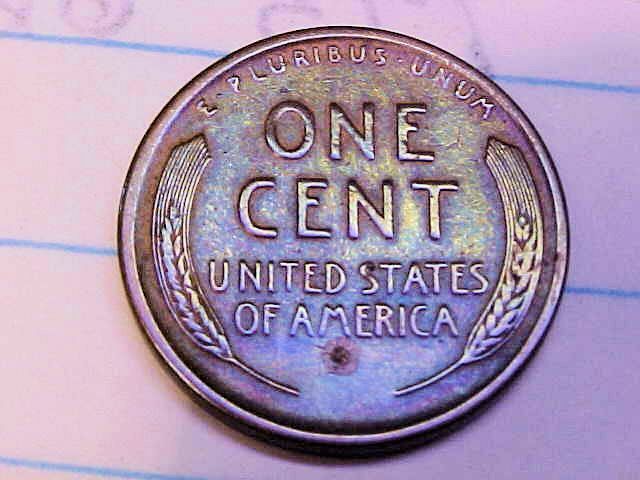 There are currently 34,137 users on this website. 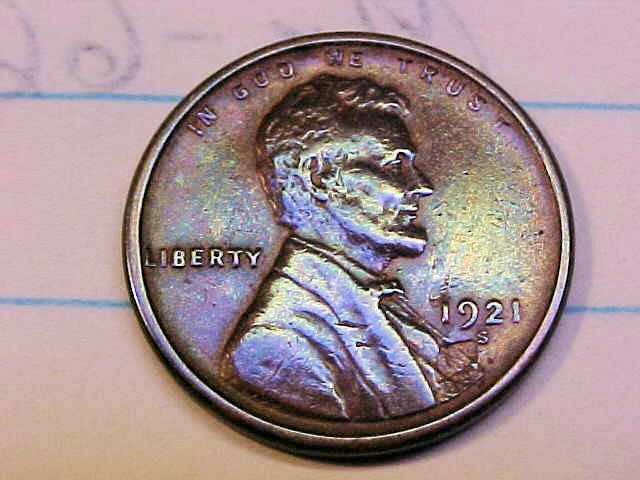 1921 S Wheat Penny Is It A Error? 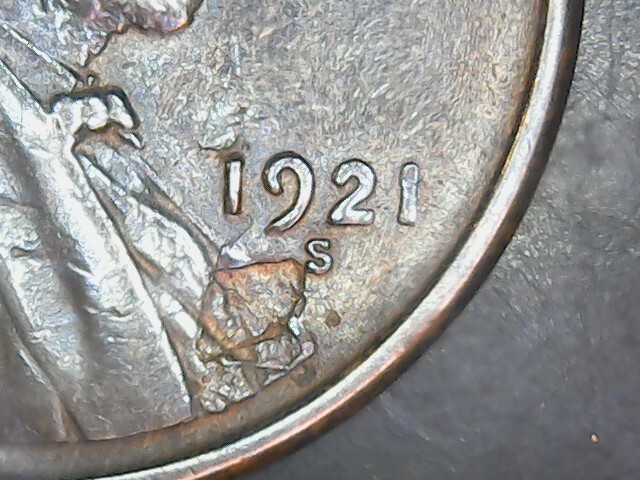 I found this 1921 s Wheat penny, is this a error right next to the date? 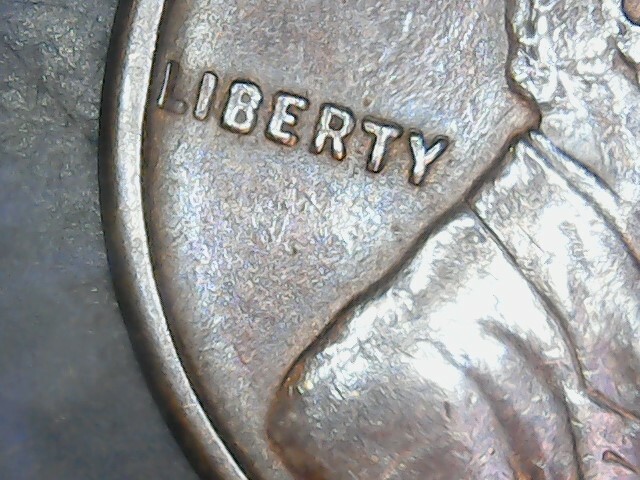 Looks like a Delamination error.